Along with the new cars development, as well as reduce the number of accidents on the road also became the focus of Honda, one of Japan's leading automotive manufacturers in developing their new cars. 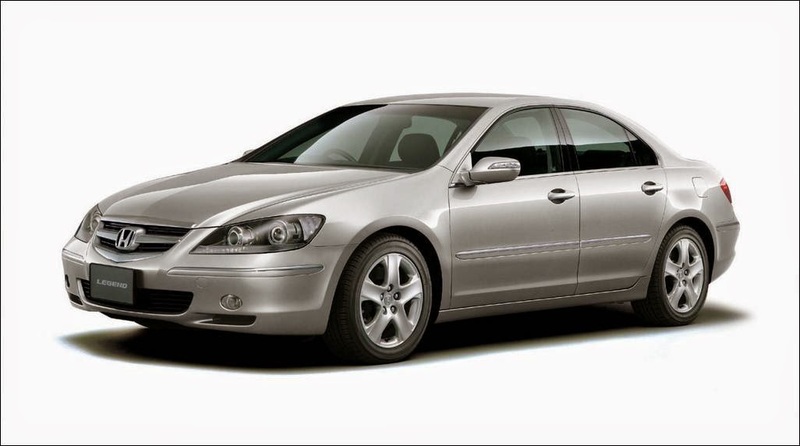 To that end, Honda Motor Corporation is also developing a technology that is expected to be the answer on that issue. 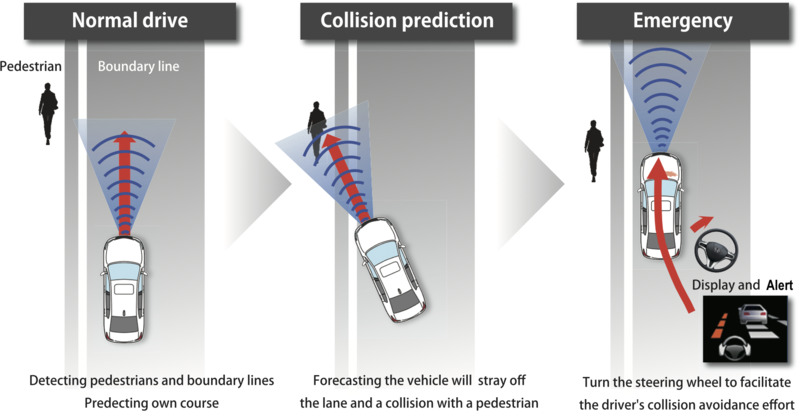 Recently, Honda offers a technology solution named 'Honda SENSING' which claimed to improve the drivers safety aspects. These findings are planned to be used as a standard features on the All-new Legend that will be released to the Japanese market at the end of 2014. 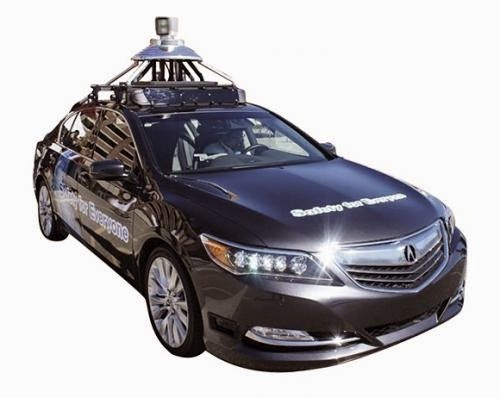 As reported from Leftlanenews on Wednesday, October 25, 2014, the spirit of developing of the Honda SENSING is a form of the manufacturer's commitment to reduce the accident that occurred on the drivers to pedestrians and to realize the "Safety for Everyone" concept. Explained, Honda SENSING feature is a system that utilizes two types of sensors. 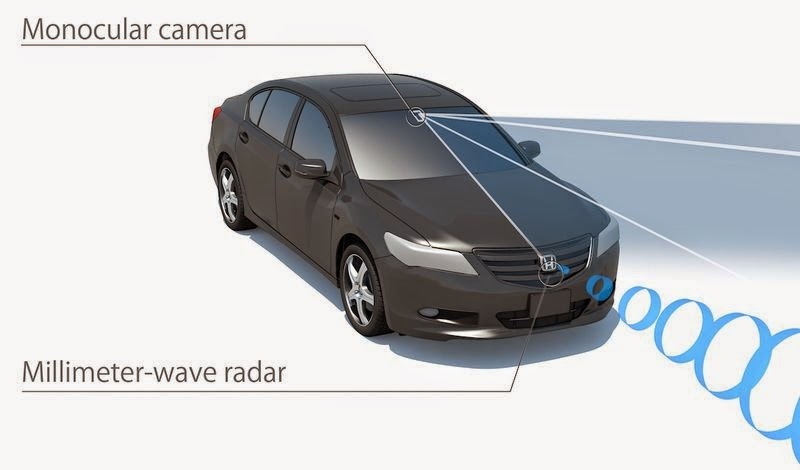 The first sensor is Millimeter-Wave radar that installed on the car's front grille, while the second sensor is Monucular Camera that are mounted on the inside of the windshield. Millimeter-Wave radar enabled to capture objects that include pedestrians who are generally difficult to detect. While Monocular Camera is used to identify the attributes and the size of pedestrians and other target objects in the range detection distance of approximately 60 meters in front of the vehicle. The application of both sensors are claimed to have better precision, so that the function of Pedesterian Collision Mitigation Steering System for the first time inserted into the Existing Driver-Assistive System feature. Not only detecting the environment, this technology is able to determine the movement of other vehicles based on the specific components, including steering and braking systems. Additionally, this technology also has the function of Following Distance Control and Lane Keeping Control to allow the driver can avoid the risks of accidents during driving a vehicle on the road.